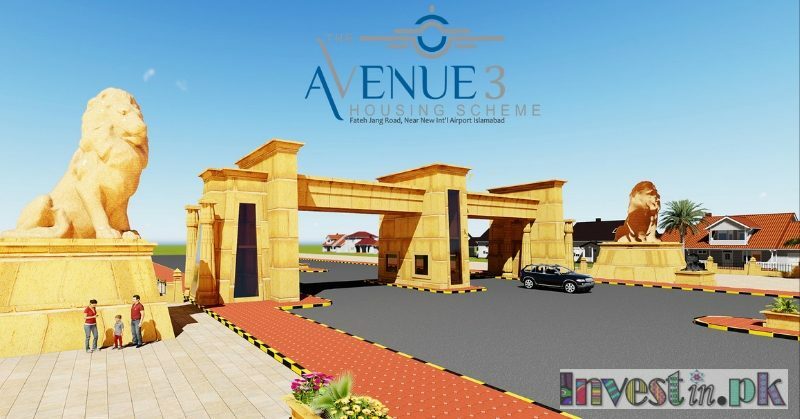 Avenue 3 Islamabad is the latest housing project in Islamabad offering state of the art well-developed residential plots for sale in Islamabad & commercial plots for sale in Avenue 3. You can book your plot with 15% downpayment and pay remaining amount on 3.5 years easy installment plan. 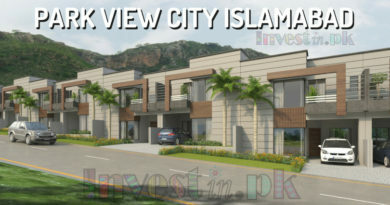 it is the best chance for you to invest in this latest housing project in Islamabad. 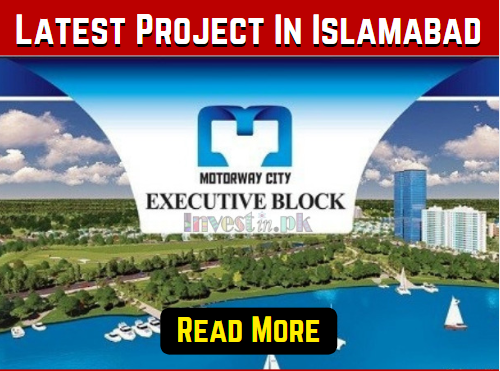 This latest project is facilitated with all the facilities that you need to live a life you have dreamed of, in the right lush green environment of Islamabad. 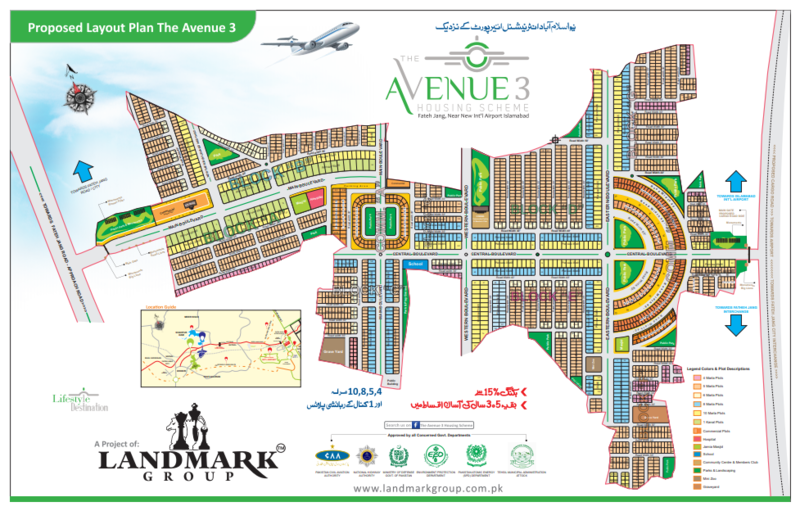 The Avenue 3 is located on Fateh Jang Road Near New International Airport Islamabad. 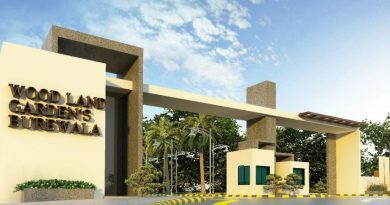 It is the best chance for you to invest in this exclusive location. 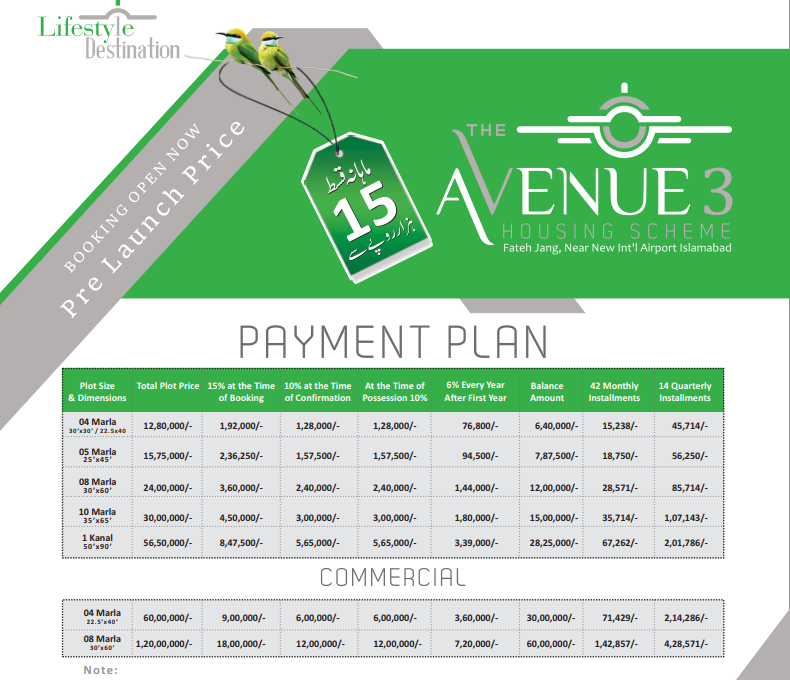 Below we are sharing Avenue 3 Islamabad Payment Plan. 5% Extra For 50 Feet Roads Shall Be Charged. 15% Extra For Main Boulevard Plots Shall Be Charged. Underground Electricity & Sewerage Shall Be Provided Along with A-CLASS DEVELOPMENT.